Meeting short- and long-term talent needs, we place a wide array of temporary, temporary-to-hire, and direct hire personnel. 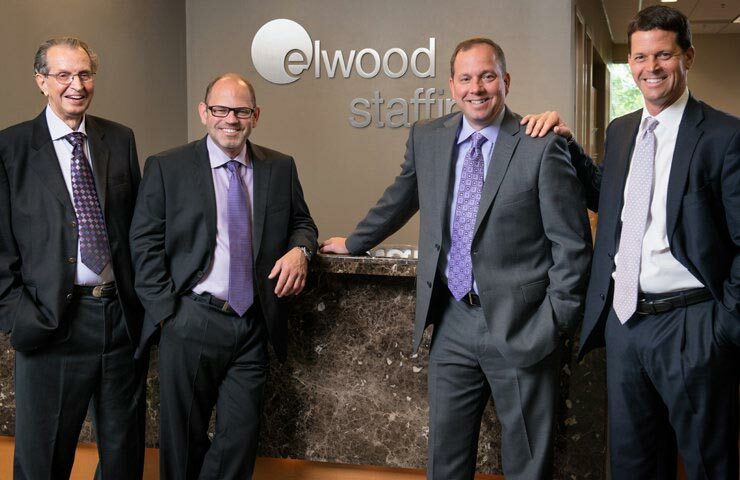 We match qualified individuals with mid-level, VP, and executive openings through our search and contract division, Elwood Professional. We provide a wide range of trades professionals through our skilled trades division, Elwood Tradesmen. 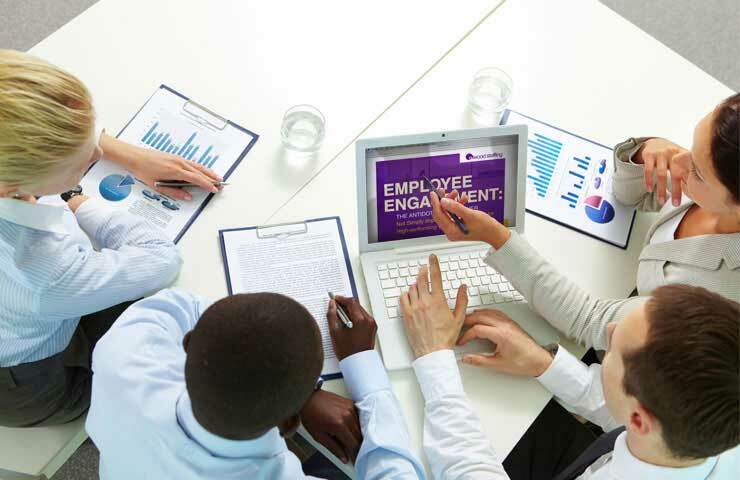 Offering businesses high-value educational resources and training programs.